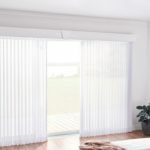 J.T.’s Discount Verticals the leader in FULL SERVICE shades, window treatment & window covering sales & installations. 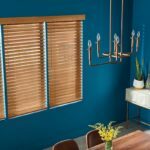 Providing quality vertical blinds, horizontal blinds, shades, shutters & drapery to residents of Staten Island, NY. 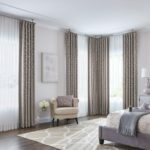 StatenIslandBlinds.com is a full shop at home company with a huge selection of quality window shades, treatments & window coverings to residents of Staten Island NY. Our huge selection comes complete with FREE home shopping, FREE measurements and FREE installation.